We offers affordable website design and redesign packages. Get a website that inform, engages & generate leads. We design websites that inform your strengths, USPs, and convert a visitor to customer. We will handle all of the initial technical installation, configuration and customization, we also guide you on how to blog and how to make money, so you don’t have to worry about them. (not available elsewhere). Techlevels provides classroom-based and corporate training courses in Web Design, Blog Setup and Digital Marketing. Get all the training you need to succeed. Don't take our word for it, see what people have had to say about Techlevels. 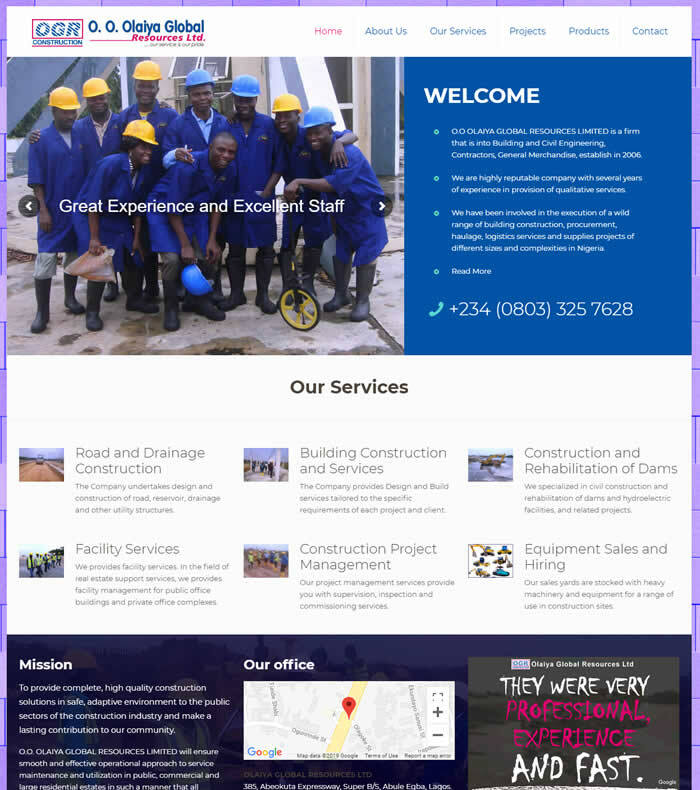 Chaplain Fellowship of Nigeria (CFN) is extremely happy with the services provided by techlevels.com.ng. 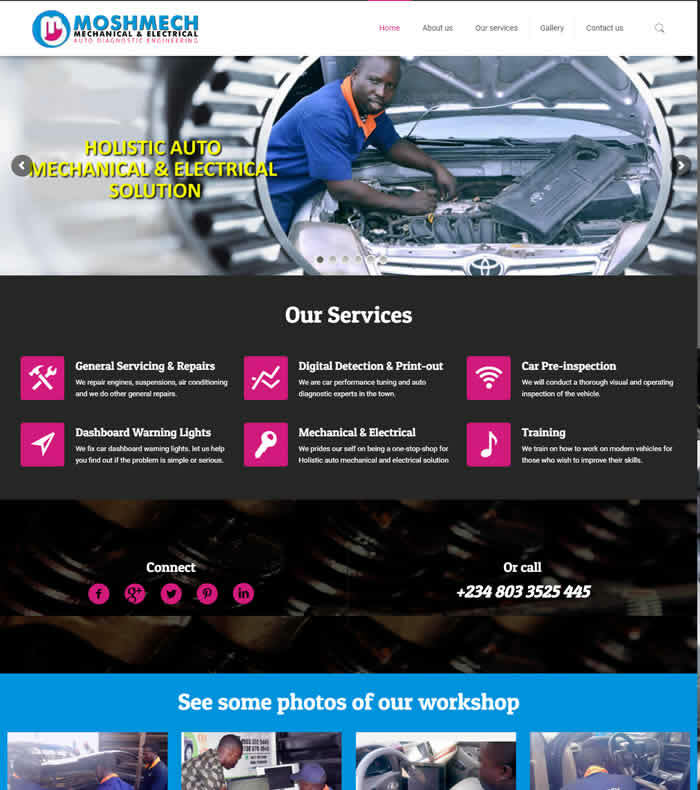 They have developed an outstanding website and far exceeded my expectations. The services provided by them are exceptional. We at Compassionate Orphanage chose Techlevels services because of their experience and expertise in web-based technologies, their commitment to deadlines. I hold Techlevels in the highest regard. They have been handling our website for more than 5 years, they have been accurate to their promise. 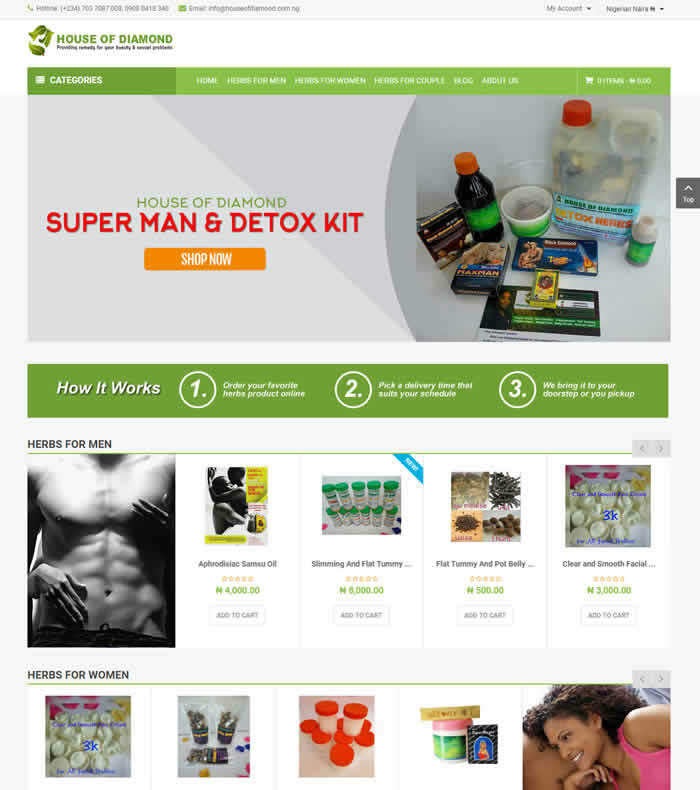 They have delivered our services and products to the web market place. Techlevels have achieved for us what a number of other web agencies – could not deliver! T echlevels is a fast-growing IT, web and digital solution provider, branding services from Lagos, Nigeria. We offers fast and affordable website design services perfectly suited for your corporate and personal needs. Whether you are looking to just set up a small web presence, with a static or dynamic website, blog site or an e-commerce portal to run an entire business online, look no further than Techlevels Web Solution. We provide a 100% customer satisfaction guarantee and will work until you are satisfied. O ver many years of industry experience at Techlevels, we've developed a methodology that applies to all web projects regardless of size, length, and type of service. We ensure that our clients are involved in every step of the way and that their needs are at the very heart of all our efforts. This phase is all about putting into action the project specification defined in first stage. This stage defines an editorial and copy style for updating the website content, a point where our project team members will be working together to produce design concepts and construct the website. Here, we attend to the final details and test your web site. We test any action end user may do on your website. We also do browser compatibility testing and stress testing to ensure the website loads properly on major browsers and based on your feedback, we will do the necessary changes to the website. Once the site is setup on your destination server, upon your approval we make the website live. We then hand over the control of the site to you and then submit your website to various search engines and directories for them to index your new website on their servers. Get a website within your budget that generates sales and leads. Ready to design your website? Let's discuss. ©2019 Techlevels Web Solutions. All Rights Reserved.